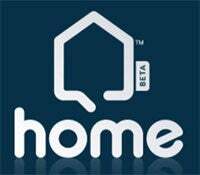 Even More Home Beta Invites Going Out. Even More Home Beta Invites Going Out. Oh hey, here's another Kotaku public service announcement, reminding you to check each and every one of your e-mail accounts, as Sony has issued another batch of PlayStation Home beta invites. It's been a couple weeks since the previous round, so we hope the news is indicative of a fortnightly schedule. You get in?